The PowerG Wireless Door/Window Magnetic Contact is a small, thin and discreet wireless magnetic contact, designed primarily for protecting doors and windows. When installed, it is virtually unnoticeable so as not to interfere with home décor. Fully compliant with international standards, this highly reliable wireless magnetic contact has an ultra-long battery life, and is compatible with PowerMaster alarm systems. Easy to install with a pull tab, and simple to operate and maintain, it is suitable for a wide range of residential and light commercial environments. 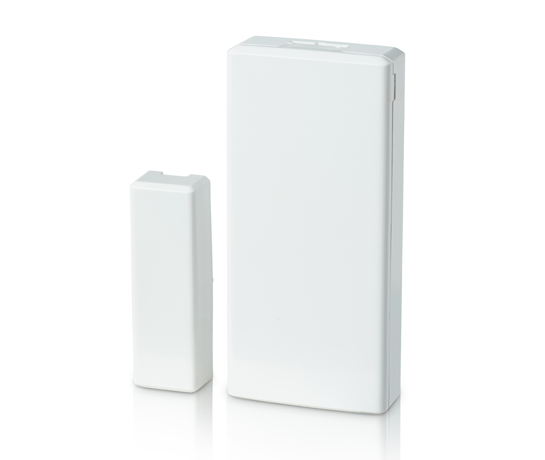 Outstanding, robust communication enables long-range transmission and strengthens protection against interference.